Stay at the Novotel Château de Versailles hotel in an exceptional historic setting. Just 15 minutes' walk from the famous palace, a masterpiece of national heritage, this location is perfect for a romantic weekend or family stay. The hotel offers spacious rooms and play areas for children and five meeting rooms provide inspiration for major projects. 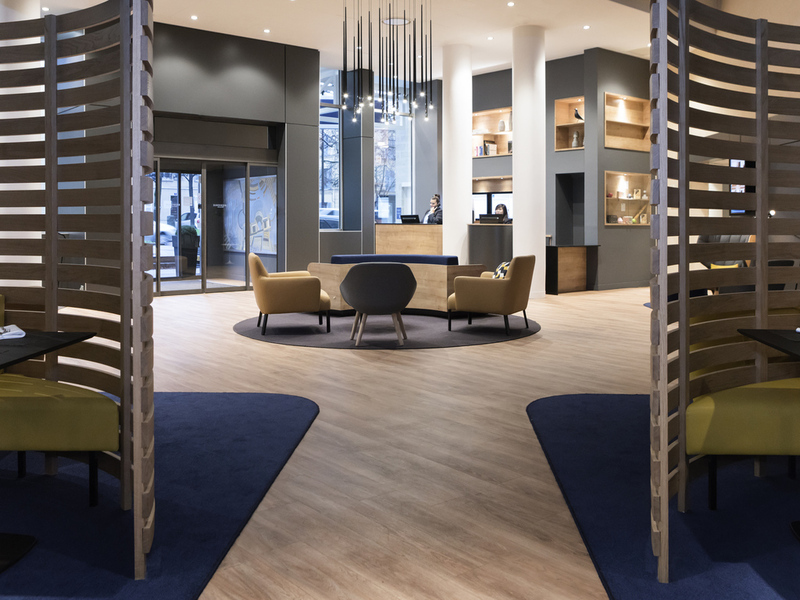 Treat yourself to a stay steeped in French history at Novotel. Settle yourself comfortably in our softly-lit bar to savor our whiskies and cocktails or our snacks, served from 11am to midnight every day.